Quick question for you, as someone who grew up in Quebec in the 90’s, when Quebec was voting to separate. And now living in Alberta, and seeing the sheer anger here towards Canada, is there a legitimate chance Alberta moves towards the path of separation and actually brings it to a vote? ANSWER: Alberta joined Canada in 1905. This separatist movement began precisely on the half-cycle of 112 years – 2017. What we are dealing with here are regional capital flows and economic differences. 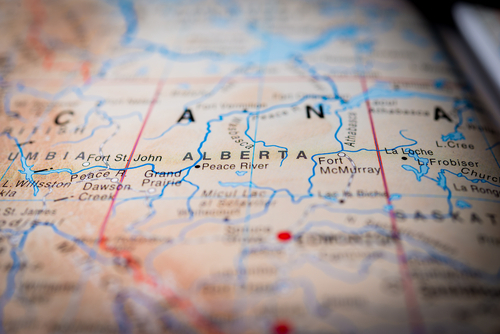 Alberta is getting the short-end of the stick because the central bank and government pays more attention to real estate speculation than the economic conditions in Alberta. 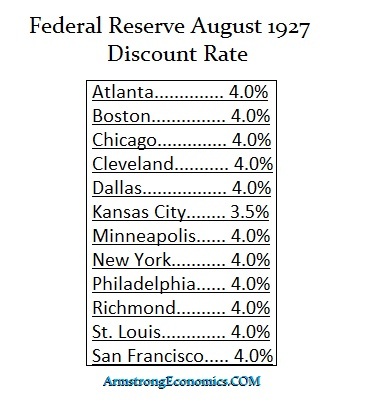 This was why the Federal Reserve was formed in 1913, it was established with 12 branches. 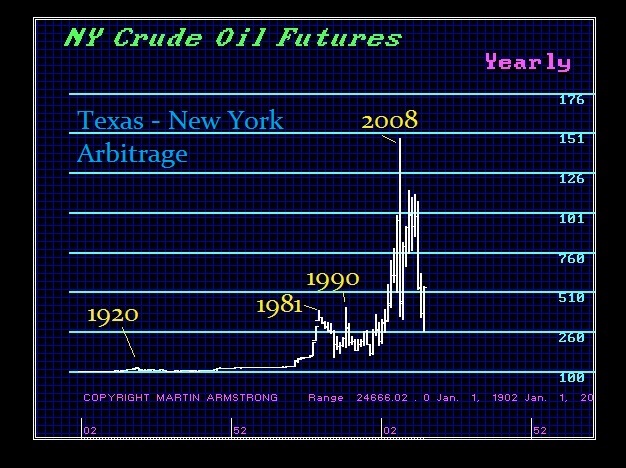 When the Fed was created, it was the solution to the Panic of 1907, which was set in motion by the disruption of the internal domestic capital flows caused by the San Francisco earthquake of 1906. The insurance companies were in New York. Consequently, the cash flowed to the West and a shortage developed in the East. When Roosevelt comes to power in 1933, he wanted to control the economy for his socialist agenda. 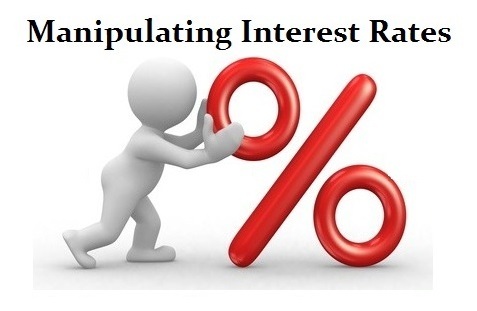 He usurped the power of interest rates from the various branches of the Fed and consolidated then into Washington DC making it one-size-fits-all. He, therefore, abandoned the structural design of the Fed and ever since the capital flow focus has been international, not domestic. This is the problem in Alberta. Governments have all followed Roosevelt post-World War II. In doing so, they have completely abandoned the proper management of their domestic economies and everyone is always focused on international capital flows and currency values with respect to trade. They have COMPLETELY ignored the fact that their domestic economies are not the same from one state or province to the next. The commodity-producing states are booming when the financial states and at their lows. Our own model is warning that we have a commodity boom coming for the NEXT 8.6-year wave on the Economic Confidence Model. Right now, the stock market rallies and commodities linger. Central Banks will raise rates in the stock market booms to prevent inflation and that is when they put farmers and miners into bankruptcy. This is the root cause of the regional separatist movements we are witnessing in Canada. 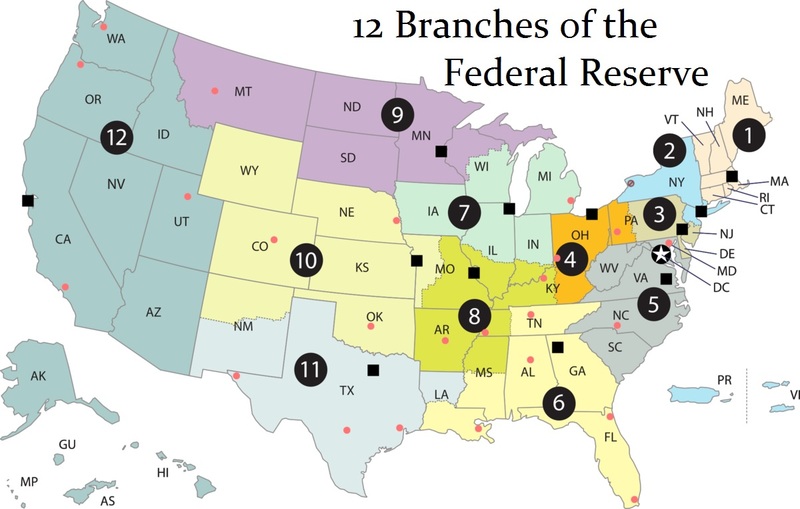 The structure of the central banks was originally intended to manage the domestic capital flows. That has been part of the whole socialist agenda to abandon that policy and create the one-size-fits-all policy of Marxism. This is why Alberta SHOULD move to separate. The very economic survival is critical unless the central banks open their eyes and STOP this Keynesian manipulation of interest rates attempting to manage DEMAND which they fail to even understand. It is this Socialist philosophy which is destroying governments and reducing our standard of living to support a theory of Marx which resulted in the collapse of China and Russia. You cannot be just a little-bit pregnant.